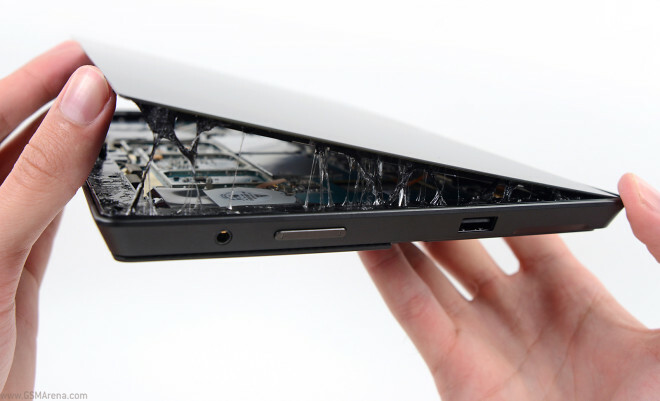 iFixit has published its Microsoft Surface Pro 2 teardown, revealing all internals of the slate as well as how easy each of them can be replaced. Today’s Apple keynote marked the announcement of the release of the free Mac OS X Maverics, the release of the updated and now free iWorks and iLife application packages, the announcement of the hardware updates to the MacBook Pro lineup and the availability and specs info about the Mac Pro. 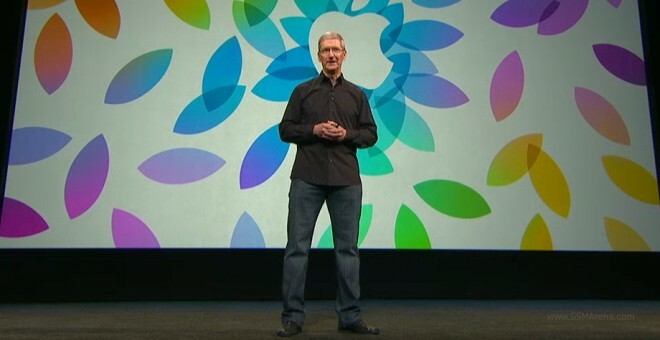 Last but not least, we saw the announcement of the iPad Air and the Retina update to the iPad mini. 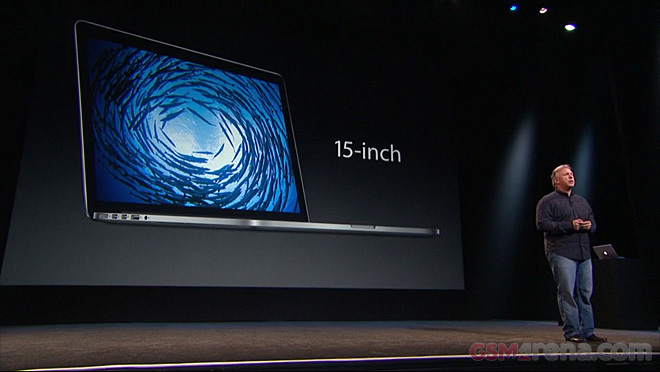 Apple has just announced its refreshed 13″ and 15″ MacBook Pro notebooks, which now flaunt Intel Haswell CPUs as well as Retina displays. On top of that, they’ve been put on a diet and are now lighter and slimmer. 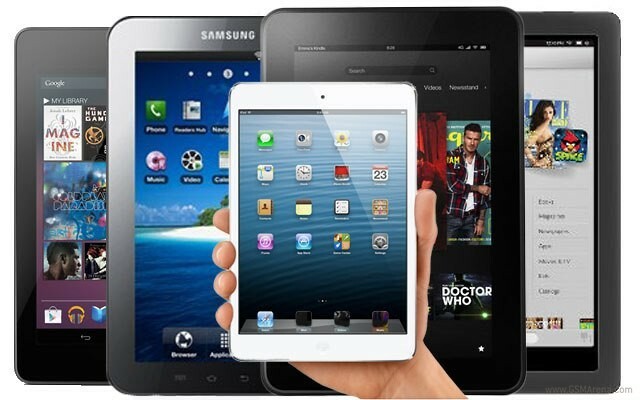 The latest Gartner report has global tablet shipments up some 42.7% compared to last year, while PC sales are predicted to be down 11.2%. 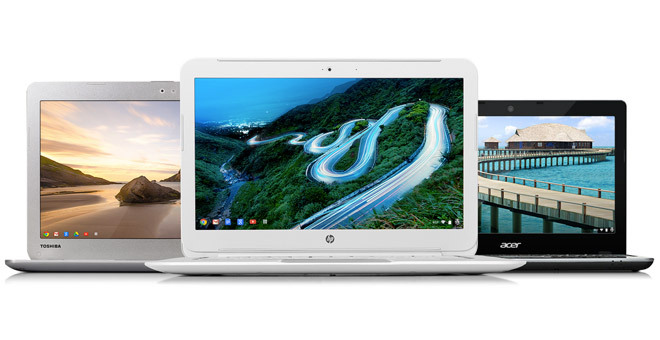 Google has teamed up with HP to deliver the latest Chromebook, this one sporting an 11″ IPS display of 1366 x 768 pixel resolution, an Exynos 5250 (Exynos 5 Dual) with two Cortex-A15 cores inside and, naturally, Chrome OS. 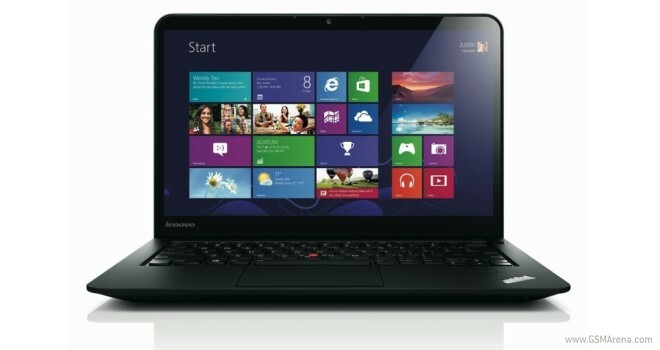 The notebook weighs only 1.04 kg (2.3 pounds). 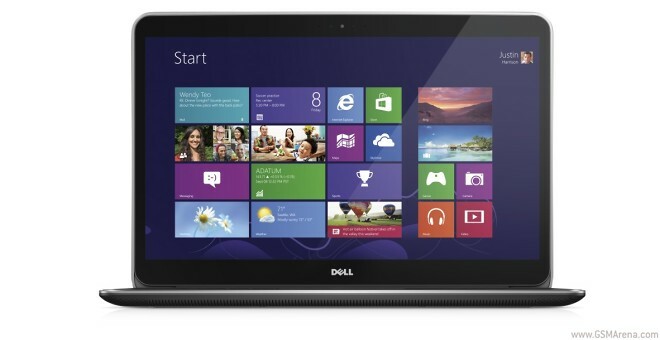 We like ultrabooks that go for portability without sacrificing performance. And we really, really like them when they come made from high-grade materials like carbon fiber and magnesium. 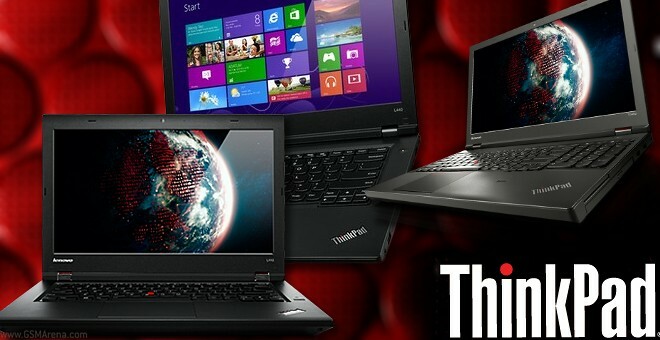 Add a screen that go great distances with resolution and technology and we are in love. 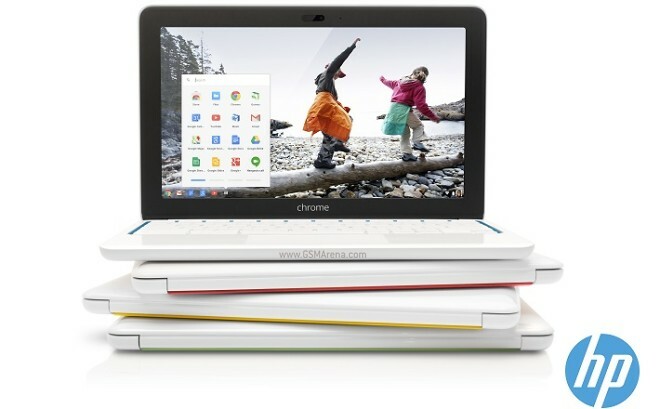 Google has announced that ASUS and Toshiba have jumped on the Chrome OS bandwagon. The two companies join Samsung, Acer, HP and Lenovo to make a total of six manufacturers who have turned their attention to Google’s infant computer OS. 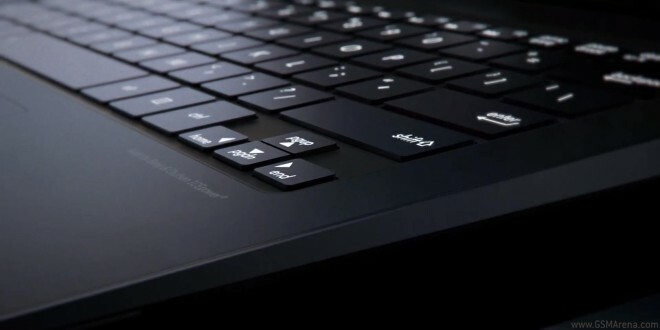 Moments before the ASUS IFA 2013 event kicks off, we get a little tasty treat in the form of a promo video, ASUS posted itself on YouTube. 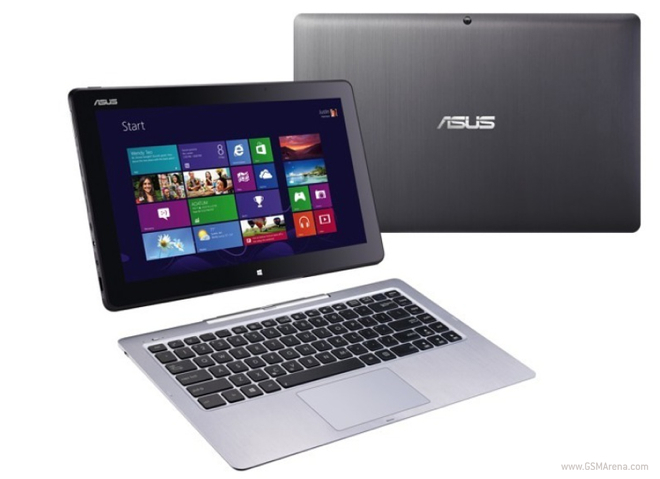 The video’s main focus is the precision-crafted ultrabook Zenbook UX301 and all its mouth-watering features. 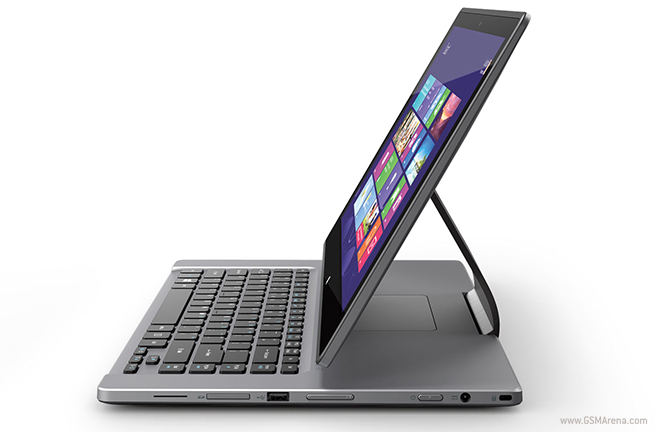 Acer announced the Aspire R7 notebook a few months back with the unique Ezel hinge that allowed it to be folded in various ways and be used as a notebook or a tablet. Acer is now updating the Aspire R7 at IFA with some new hardware features to keep it up to date. Panasonic announced a Windows 8-powered 20″ tablet with 4K resolution at CES in early January this year and has since shown it off a few more times. 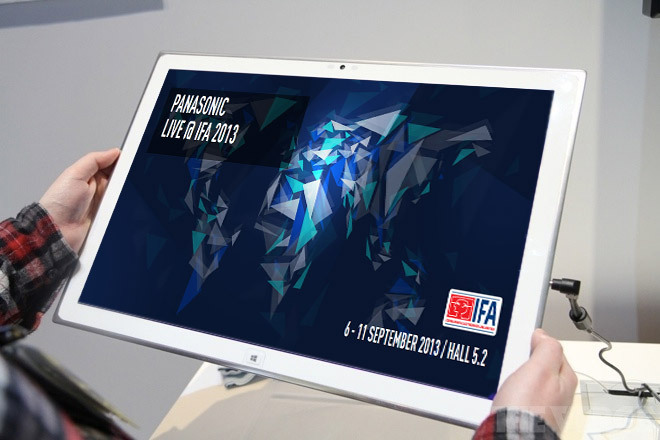 The company has announced what it will also be bringing its products to IFA and a 20″ 4K tablet is on the list. 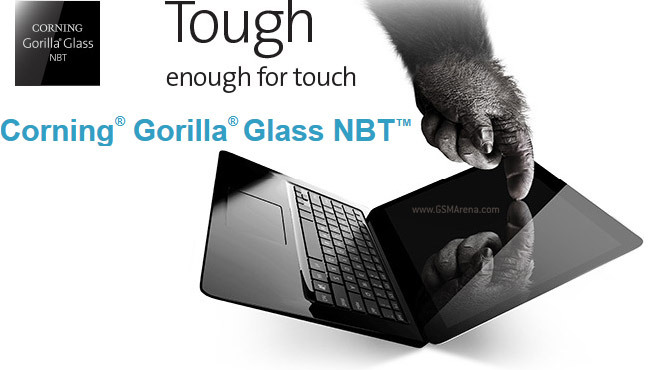 There are already a few laptops that use Gorilla Glass protection for their screens, but Corning Predicts the market for glass for touch-enabled laptop screens can become as big as the smartphone market so the company announced the Gorilla Glass NBT.